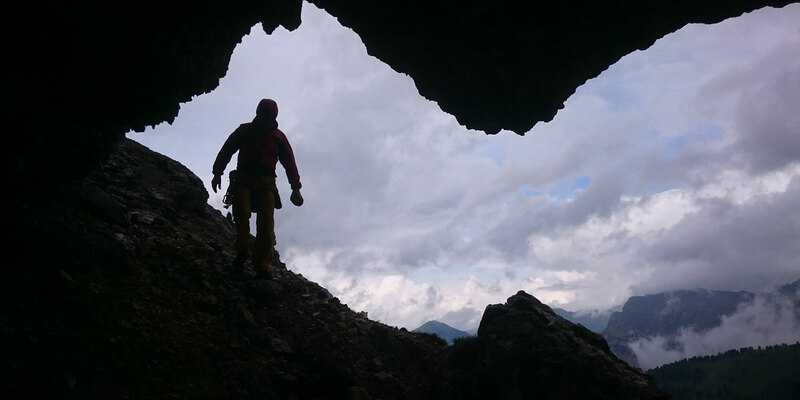 The Dolomites are a real climbing paradise in the Alps. 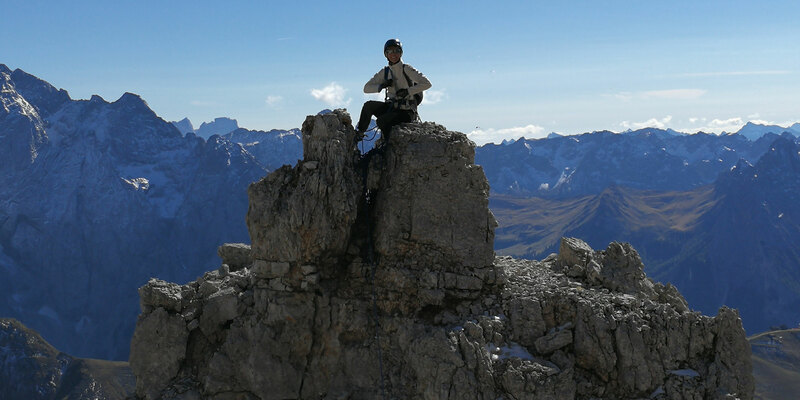 With over 60 climbing gardens and 350 threethousand-mountains, South Tyrol is a climbing Mekka, which absolutely have to be visited. Keen and at the same time majestic rock jags rise to the azur blue sky and make us belive something beautiful seeing its shadows play. 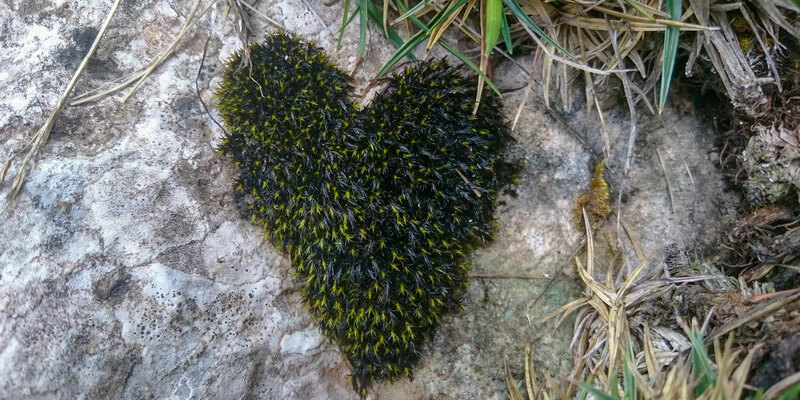 So thousands of years ago the Dolomites Saga has been evolved, which still attracts many climbers into its ban. 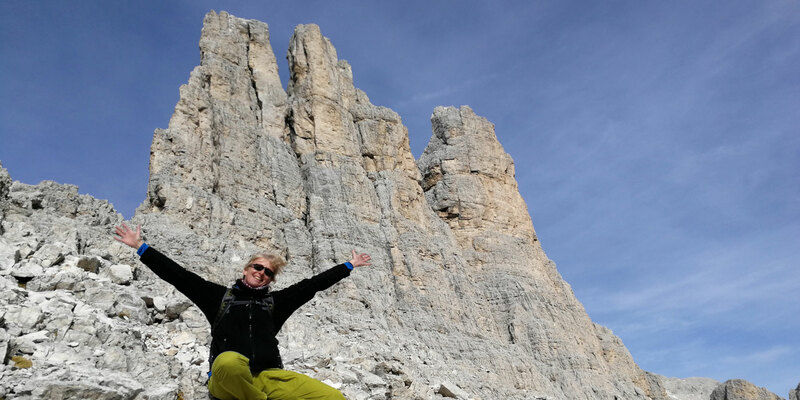 In addition to the Sella Group, Cortina is a fast accessible and very famous climbing region - a very varied climbing selection and a large catchment area. Cortina is an ideal base for a longer stay in the north-eastern Dolomites. At Sesto the Alpinism is on foreground and beside the routes of Tre Cime di Lavaredo, there are just a few climbers in this areas. 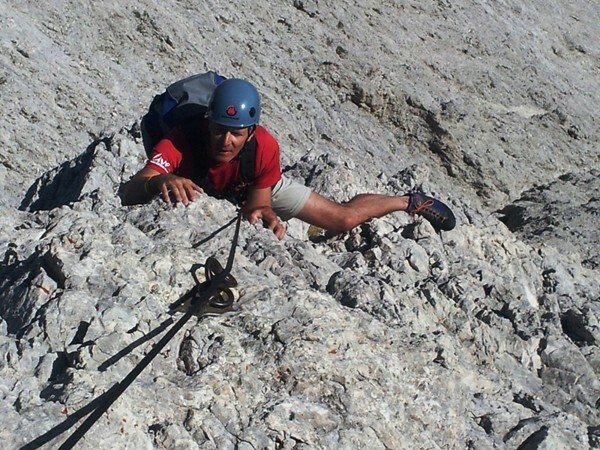 But in the Cadini Group we find shorter climbing routes, from an easy to a challenging lavel. A very varied mountain massif with short and fast accessible half-day routes and also long and daily ascents from a herb alpine character. From the Pass roads very good accessible and from all sites reachable. Famous climbing rocks, as Vajolet Towers, Cima Catinaccio or Roda di Vael, which offers all kind of routs in every degree. Less famous are the climbing areas at Latemar and Schlern, but absolutely worth it. 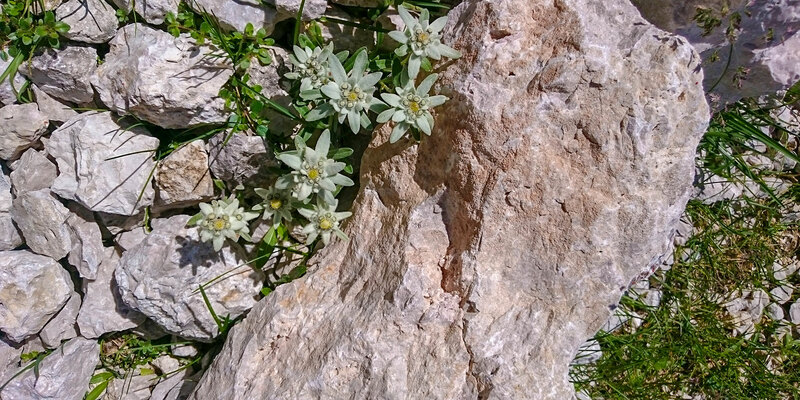 The Pala Group is a very difficult accessible region in the nothern Dolomites, but therefore the one with the best rock composition. A lot of classis routes, most of them quite long and so practicable only on weather-stabile days. 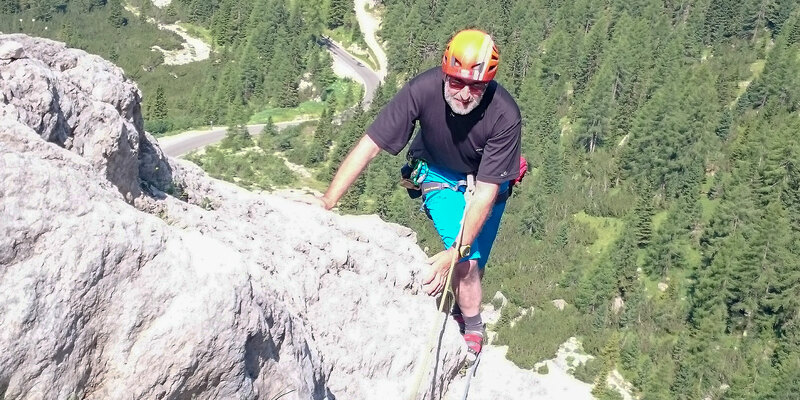 At Civetta most of the climbing routes are challenging, but some of them are real pleasure-routes. The routes on the north-western wall are almost only high-summer or late-summer-season-routes. At Moiazza and around the Vazzoler Hut one can climb even in spring time and autumn. 5 travelling journeys (Wednesday-Sunday) OR as daily tour. - During the tour, there is no single room service available. - The order of lodges may vary due to logistical reasons. The guide reserves the right to modify the program for your security.